This book is a wonderful analysis of what happens after death and the rituals and practices that take place. 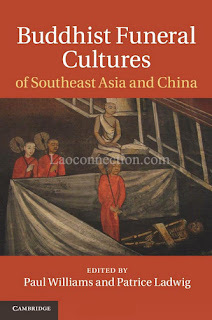 Further, since it covers southeast Asia and China, it provides the reader a wonderful resource for comparative analysis between varying cultures. 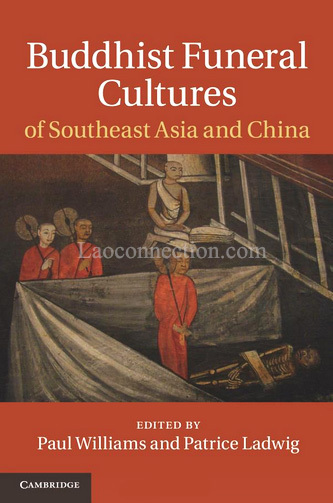 In Asia there are many ethnic groups within any single country and each of them handle funeral rites differently. Sometimes those differences are vast and some of them only slightly. 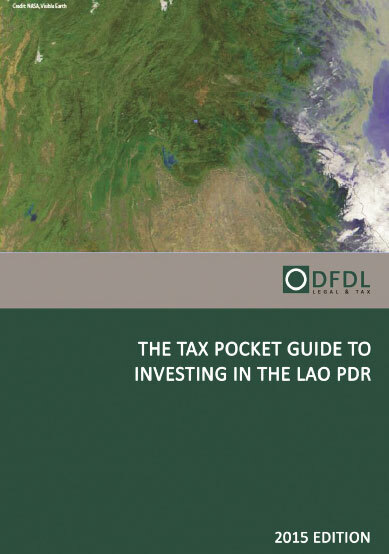 Laos is no exception to this. 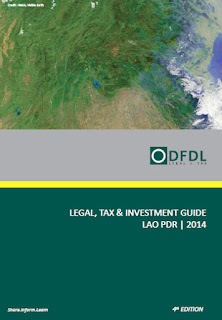 Two of the chapters are dedicated to Laos, noted below. 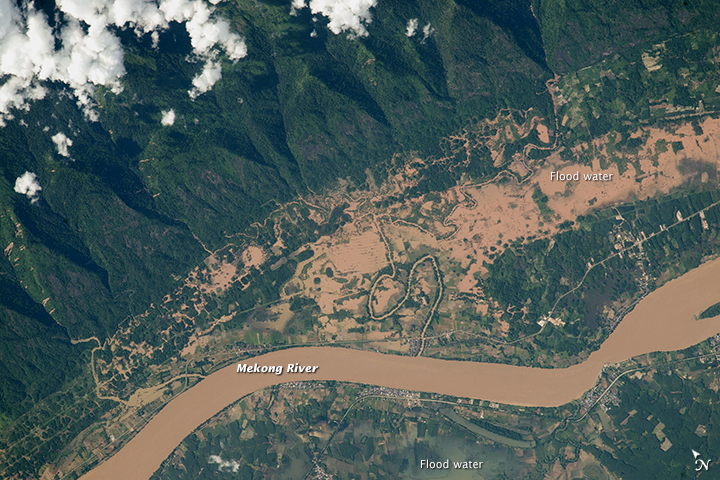 This documentary film goes through many aspects of rice in Laos. It discusses rice statistics, gene preservation, cultivation by manual and new mechanized methods. And towards the end of the video it also talks about the festivals that have a connection to rice. It's very interesting and educational short documentary. In English, 20 minutes. Credits: Narrated by Peter Semone. Produced for the Lao National Agriculture and Forestry Research Institute (NAFRI). Just remembering some of Nithaya's take on Lao women's clothing which he brought to Paris, France, back in 2013. His interpretation and remaking of the pa seen combined Lao fashion and fabrics with that of Western tailoring. Photo Credit: Nithaya Fashion 2013. This beautiful temple sits among tall trees and mountains in the quaint little town of Vangvieng, Laos. Laos’ Communist Party elected Vice President Bounnhang Vorachit to be its next leader last week, after a vote by the newly formed 10th Party Central Committee. State media announced on Friday that the congress of the Lao People’s Revolutionary Party, which is held every five years, had selected a new central committee and politburo to lead the country. The 78-year-old Bounnhang is replacing Choummaly Sayasone, 79, as secretary-general and president; Choummaly is stepping down after almost a decade in power. with the U.S. Embassy, in Vientiane, Laos. REUTERS/Jacquelyn Martin/Pool. Laos wants to see maritime rights respected and avoid a military build-up in the South China Sea, U.S. Secretary of State John Kerry said on Monday, after a meeting with Laos' Prime Minister Thongsing Thammavong to urge ASEAN unity in the face of Chinese claims. Laos is the 2016 chair of the 10-nation Association of Southeast Asian Nations (ASEAN) and hosts a summit later in the year that will include the leaders of the United States and China. 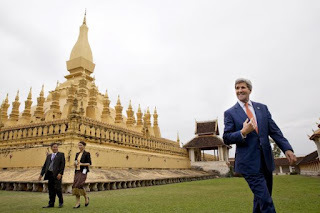 "He was very clear he wants a unified ASEAN and he wants maritime rights protected, and he wants to avoid militarization and to avoid conflict," Kerry told reporters after meeting Thongsing in Vientiane, the capital of Laos. Business administration and law are the most popular subjects chosen by Lao students to further their studies abroad, according to the Ministry of Education and Sports. The ministry unveiled its latest survey in regards to which subjects Lao students chose to study overseas, through both scholarships and their own funding. Vilayvone was sure she would never get into college. 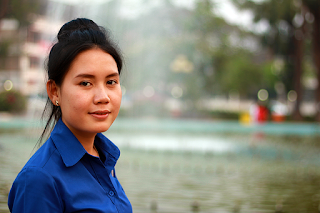 Her mother and father, a retired soldier, ran a small farm in a rural part of Laos to raise their seven children. Despite everyone waking before dawn to work on the farm, the family always lacked for food and money. “My siblings and I tried to find ways to continue our studies and reduce our parents’ burden,” said Vilayvone, who also sold lottery tickets in the evenings after school to bring in income. LaoStar Channel's Sabaidee Muong Lao visits makers of bylan paper manuscripts and a decorative lacquer ware bowls studio, in Luangprabang. Video clip is in Lao language. The mortar and pestle have a long history in Lao cooking. Image Credit: All drawings excluding center top were borrowed from old Lao stamps. Name of the artist is not known and was not published on the stamps.